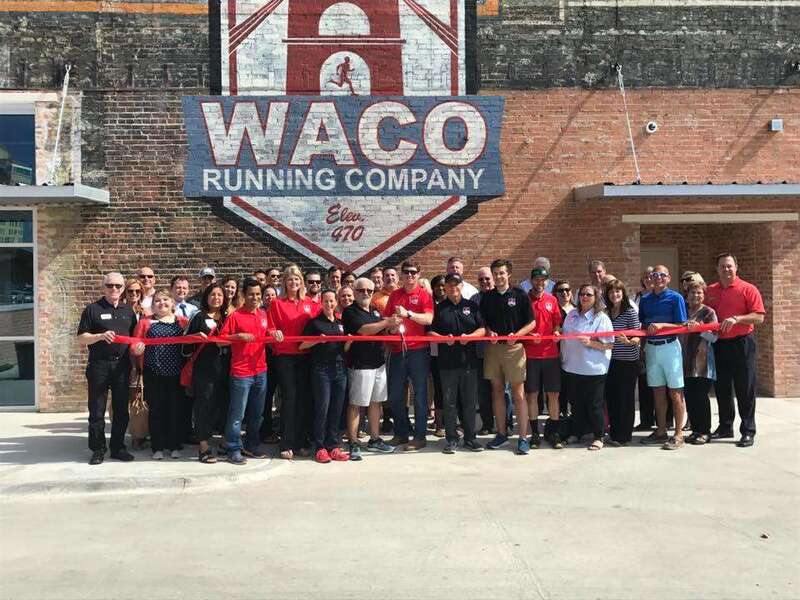 Ambassadors act as the “Face of the Chamber,” and are selected through a process of application, approval by the Ambassador Committee and Board of Directors. Ambassadors serve one year terms and – if interested – may be nominated to serve as a Board Member should an open seat become available. To maintain active status, amb, assadors are expected to earn $750 Hewitt Dollars each year (more info below). 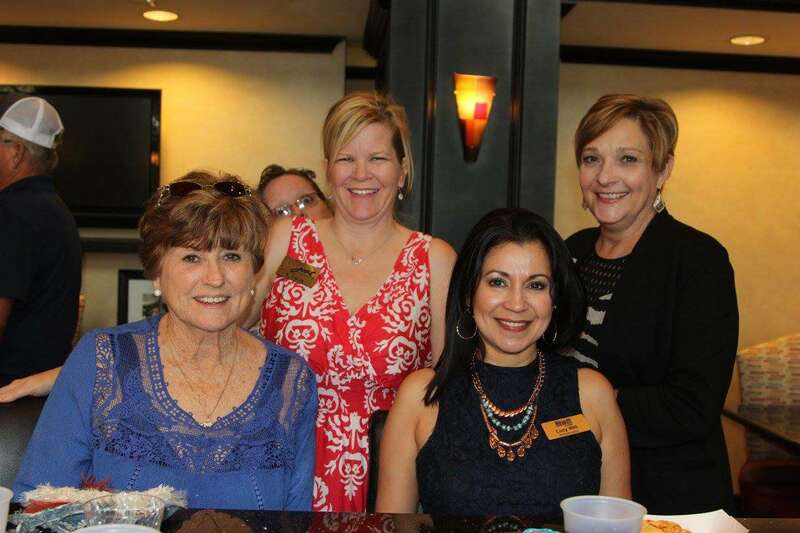 The Greater Hewitt Chamber is successful because of our dedicated volunteers and their support year-round. All Chamber volunteers are eligible to earn “Hewitt Dollars” based on their activities which are tracked by the Executive Director January through October. Volunteers are provided their Hewitt Dollars (essentially monopoly money) to spend during our rewards party silent auction each fall. Items to spend dollars on include goodie baskets, gift cards, event tickets and more items from local businesses! The Hewitt Dollars system is also utilized by the Board of Directors and Staff as they review volunteer performance throughout the year, and the Awards Committee utilizes it to assist in the selection of annual business awards including Ambassador of the Year, which is presented at the Chamber’s banquet. Below is a list of various activities and their assigned Hewitt Dollar value. Special thanks to our current ambassadors!